Hi all. 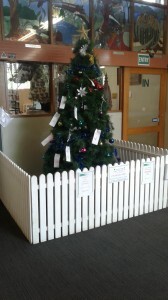 We know it’s early, but we need to start collecting presents for our Christmas Appeal. If anyone can donate new toys for children17 and under that would be greatly appreciated. 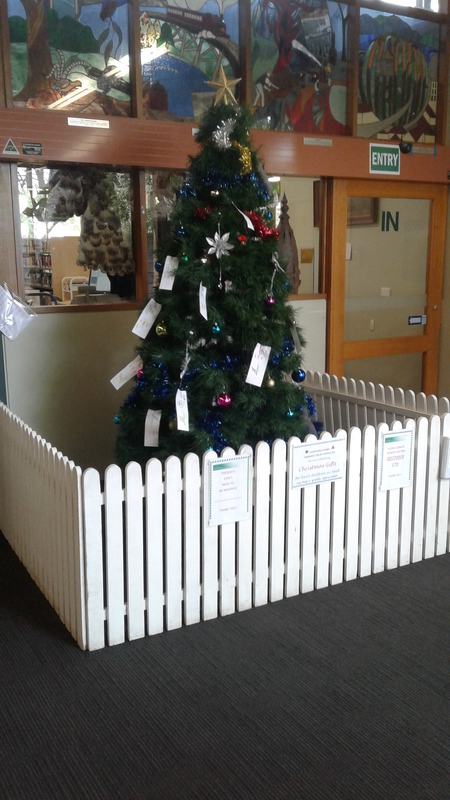 We have a Giving Tree at the Belgrave Library, or you can drop presents off at our Emergency Relief building from 9 -12:30pm Mon-Fri at 1632 Burwood Highway, Belgrave (near the Cameo). We are collecting presents up to and including December 16th. Presents don’t need to be wrapped, as we need to display the presents on tables for parents to choose. Thank you very much!